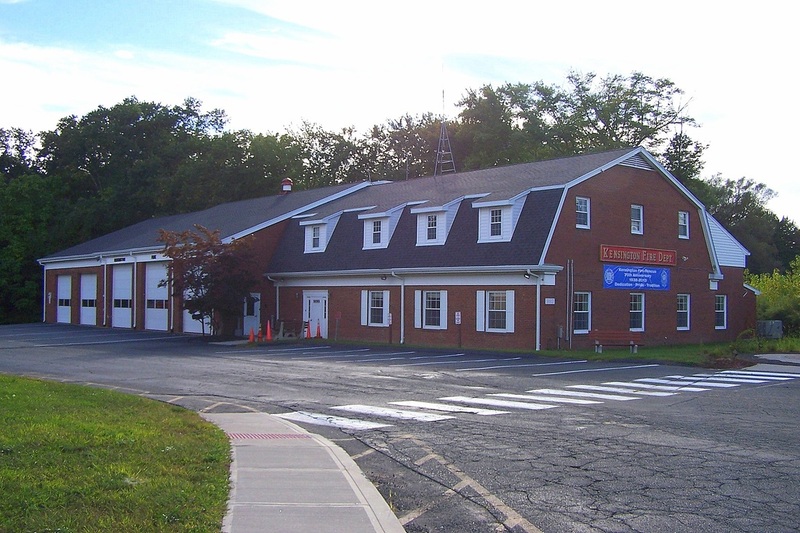 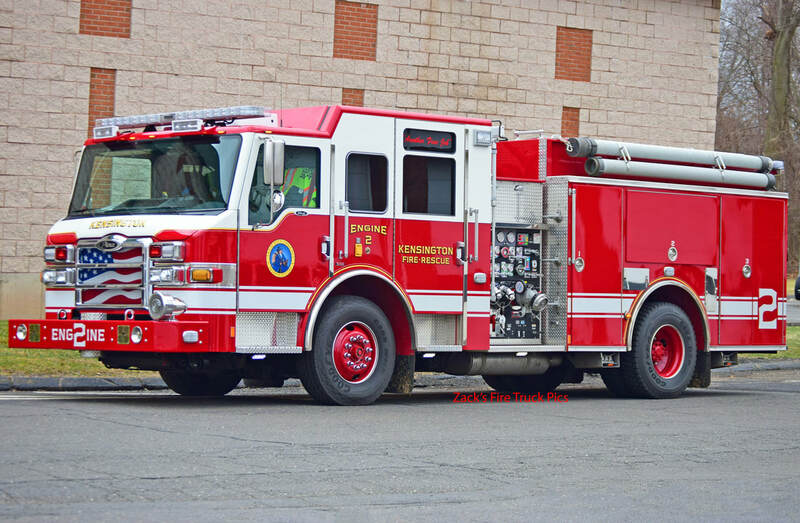 This is the page for the Kensington FD. 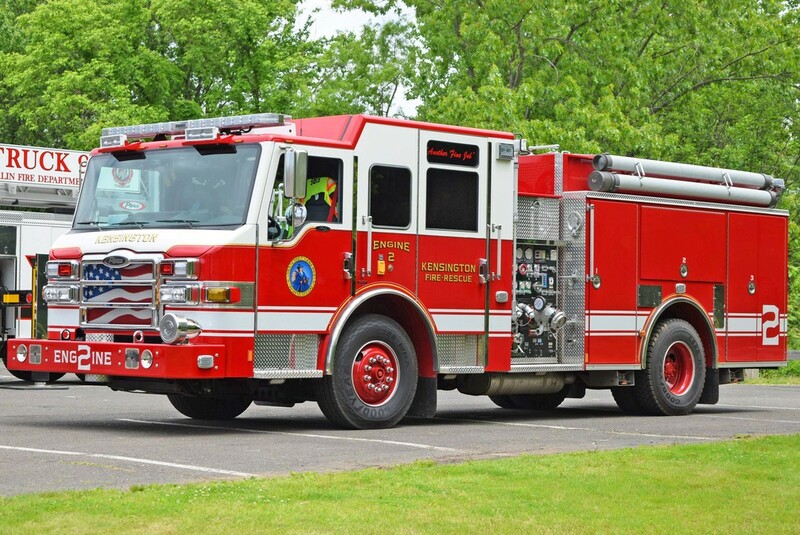 They have 2 engines, 1 tower ladder, 1 utility truck, and 1 station. 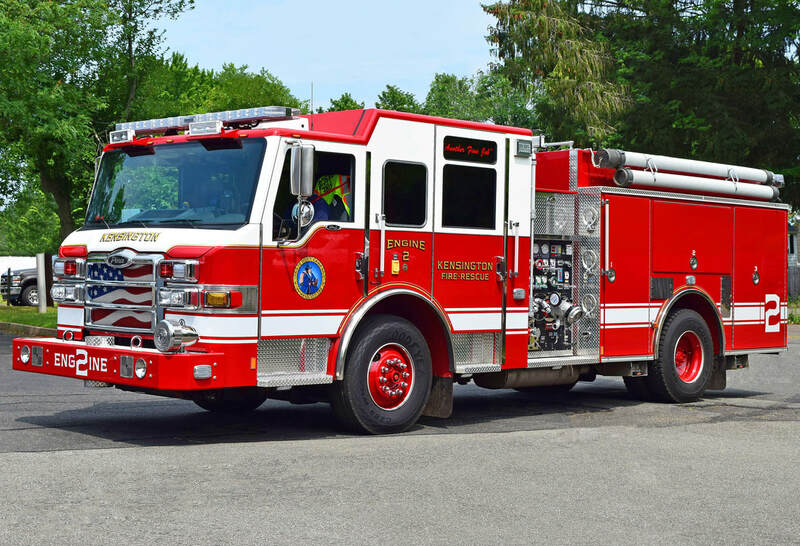 Kensington's Engine 2, a 2017 Pierce Velocity. 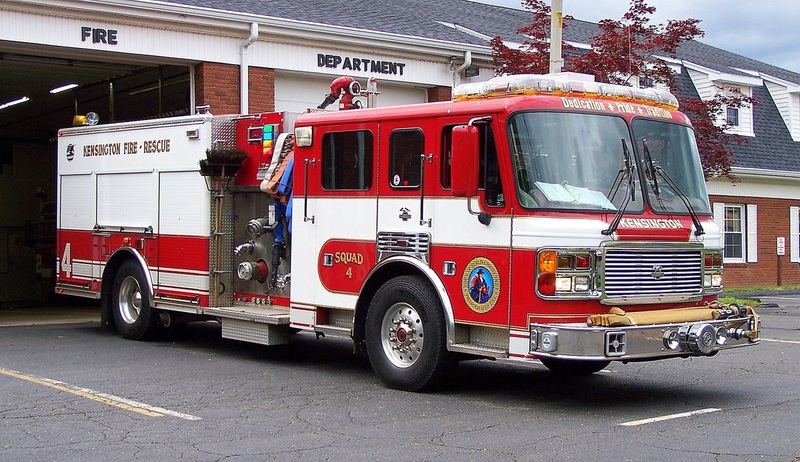 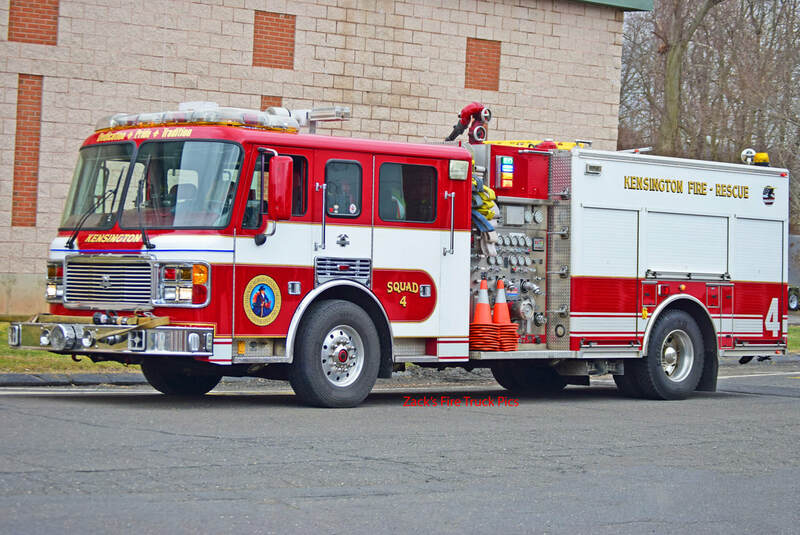 Kensington's Squad 4, a 2002 ALF Eagle rescue pumper. 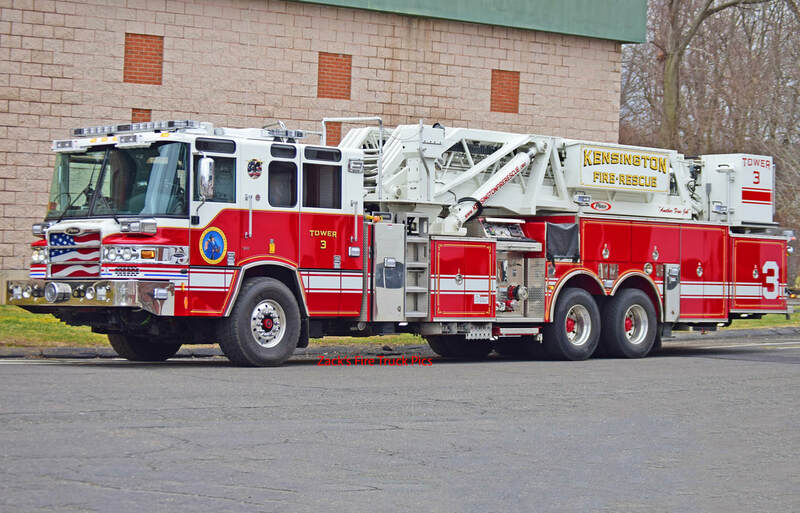 Kensington's Tower 3, a 2013 Pierce Quantum 85ft midmounted tower ladder. 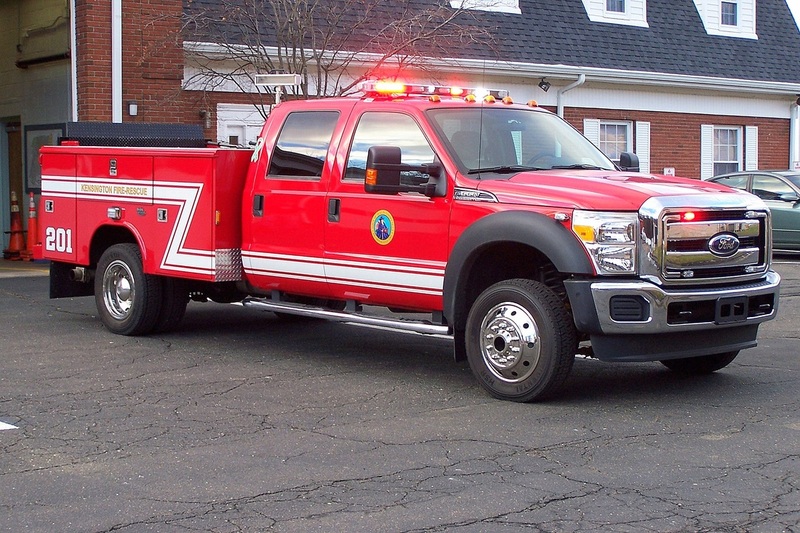 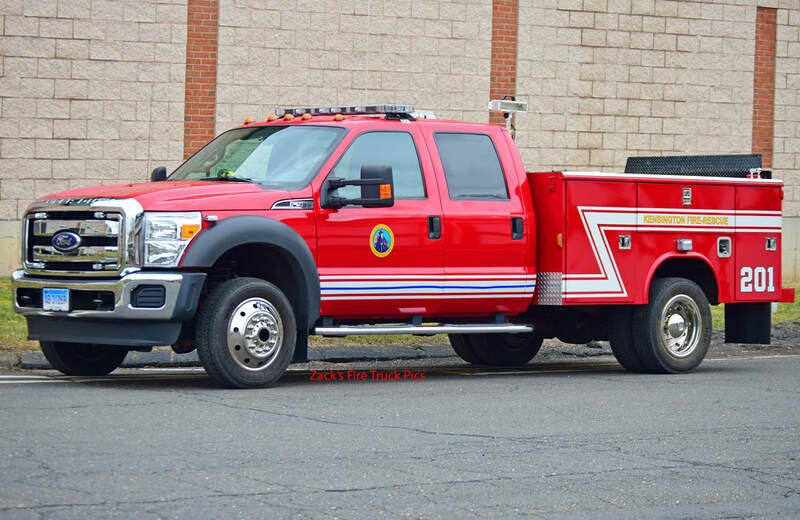 Kensington's Unit 201, a 2012 Ford F-550 utility truck.